Forty-nine scientists earned the title of UP Scientist for 2016-2018, and six artists and art scholars, the title UP Artist for 2015-2017, for productivity in their fields. The awarding ceremony was held on July 26, 2016 at the NISMED Auditorium, UP Diliman, Quezon City. 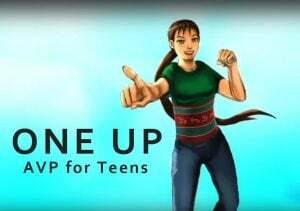 One of the UP Artists named this year is from UP Los Baños, while the rest are from UP Diliman. 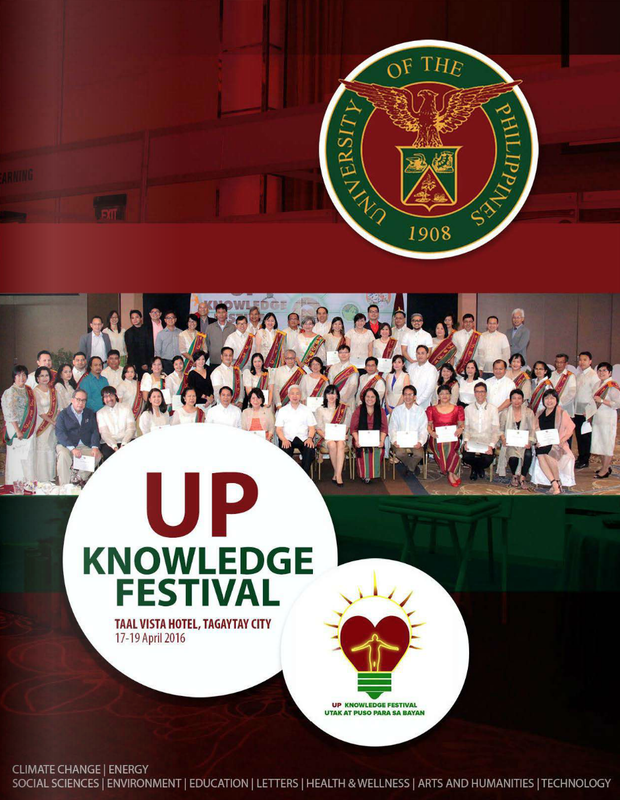 Of the UP Scientists named this year, 17 are from UP Diliman, 20 from UP Los Baños, six from UP Manila, three from UP Visayas, and three from UP Open University. 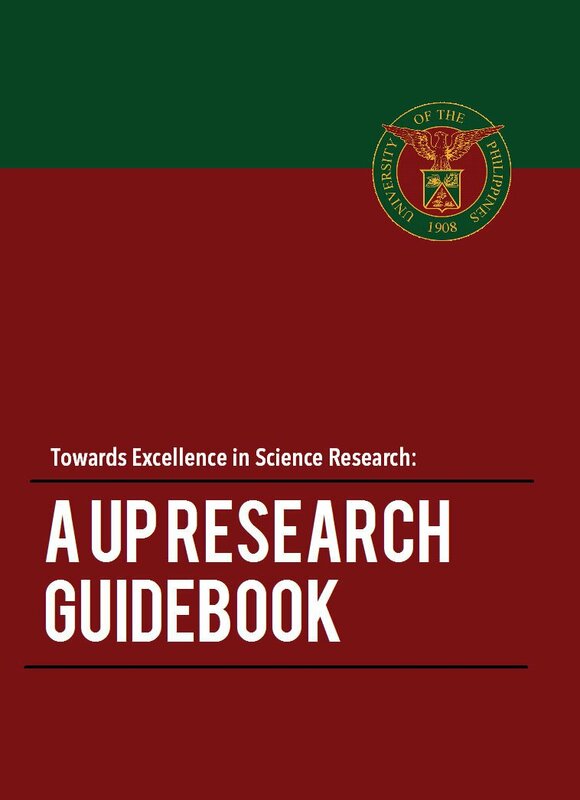 The latest batch brings the number of UP Scientists named to 110 and UP Artists, 29, according to President Alfredo Pascual, who conferred the titles, together with Vice President for Academic Affairs Gisela Concepcion, Assistant Vice President for Academic Affairs Rhodora Azanza, and the chancellors or their representatives. The titles comes with monetary awards. Named Artist III were: Jose Neil Garcia of the College of Arts and Letters and Josefino Toledo of the College of Music, both of UP Diliman. Layeta Bucoy of the College of Arts and Sciences, UP Los Baños. Jonas Baes and La Verne dela Peña, both of the College of Music, and Eugene Evasco of the College of Arts and Letters, all of UP Diliman, were named Artist II. The UP Artists for 2015-2017 with UP System and constituent university heads. Photo by Jun Madrid. Named Scientist III: were Gil Jacinto of the UP Diliman College of Science; Jezie Acorda and Pompe Sta. Cruz of the UP Los Baños College of Veterinary Medicine and College of Agriculture, respectively; Jinky Leilanie Lu and Glen Sia Su of the UP Manila National Institutes of Health and College of Arts and Sciences, respectively; and Augusto Serrano Jr. of the UP Visayas College of Fisheries and Ocean Sciences. The new batch of Scientists II consists of: Alfredo Mahar Francisco Lagmay and Bryan Pajarito of the UP Diliman College of Science and College of Engineering, respectively. 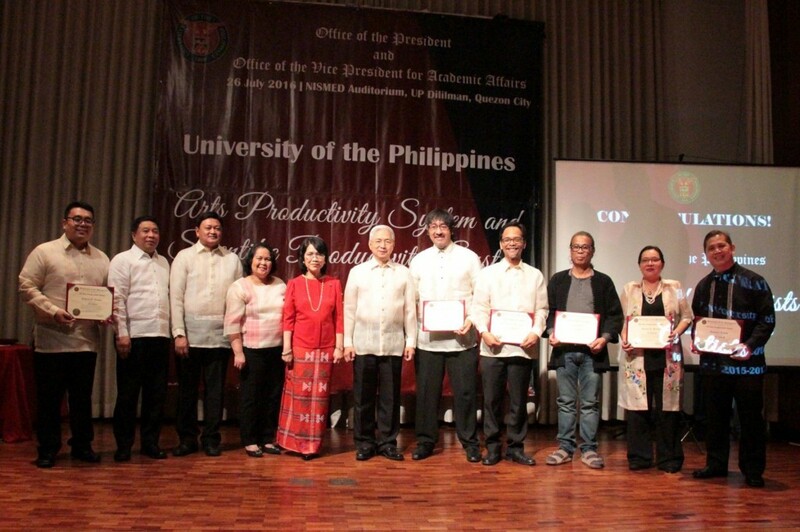 The rest are from UP Los Baños: Wilfredo Carandang and Ramon Razal of the College of Forestry and Natural Resources; Francisco Elegado of the National Institute of Molecular Biology and Biotechnology; Agnes Rola of the College of Public Affairs and Development; Felino Lansigan of the College of Arts and Sciences; and Renato Vega and Teodoro Mendoza of the College of Agriculture. From UP Diliman, named UP Scientist 1 were: Ariel Blanco, Rizalinda de Leon, and Mark Daniel de Luna of the College of Engineering; Joseph Capuno of the School of Economics; Jose Edgardo Gomez Jr. of the School of Urban and Regional Planning; and Ernelea Cao, Elmer Estacio, Allan Gil Fernando, Ian Kendrick Fontanilla, Sonia Jacinto, May Lim, Arturo Lluisma, Ronald Sarmago, and Benjamin Vallejo Jr. of the College of Science. From UP Los Baños, also named UP Scientist 1 were: Marvin Albao of the College of Arts and Sciences; Nathaniel Bantayan of the College of Forestry and Natural Resources; Jose Yorobe Jr. of the College of Economics and Management; Dennis Umali of the College of Veterinary Medicine; Wilma Hurtada of the College of Human Ecology; Celia Medina and Luis Rey Velasco of the College of Agriculture; Decibel Faustino-Eslava and Carmencita Rebancos of the School of Environmental Science and Management; and Bing Baltazar Brillo and Josefina Dizon of the College of Public Affairs and Development. The new batch of UP Scientists 1 from UP Manila consists of: Salvador Eugenio Caoili and Agnes Soriano-Estrella of the College of Medicine; Emmanuel Estrella of the National Institutes of Health; and Lydia Leonardo of the College of Public Health. From UP Open University, the UP Scientists 1 are: Ricardo Bagarinao of the Faculty of Education; Sheila Bonito of the Faculty of Management and Development Studies; and Alexander Flor of the Faculty of Information and Communication Studies. The UP Scientists 1 from UP Visayas are: Liberato Laureta and Rex Ferdinand Traifalgar, both of the College of Fisheries and Ocean Sciences. The UP Scientists for 2016-2018 with UP System and constituent university heads. At the back is Assistant Vice President for Public Affairs Jose Wendell Capili, master of ceremonies. Photo by Jun Madrid. Noting that the productivity awards were given to a small number of artists compared to the scientists, Pascual said there was a need to motivate artists to apply for the title. He reminded the artists of university resources to help them produce more and collaborate with those from other disciplines. He said both arts and sciences were needed by the country to progress. UP Scientist III Sta. 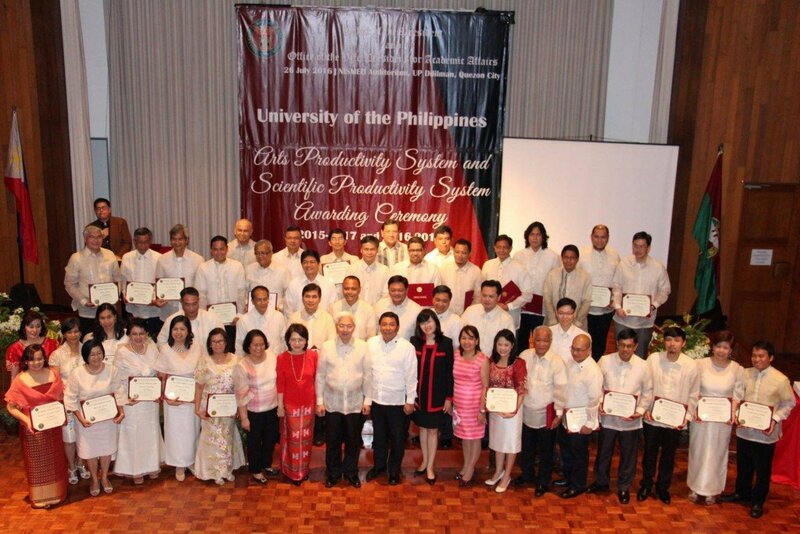 Cruz, speaking for the UP Scientists, talked about the productivity awards enhancing UP’s contribution to national survival and progress; and being important in building a culture and mindset of productivity, which entailed producing new generations who would sustain productivity. Concepcion, whose office administers the awards, thanked the awards committee members led by Azanza. 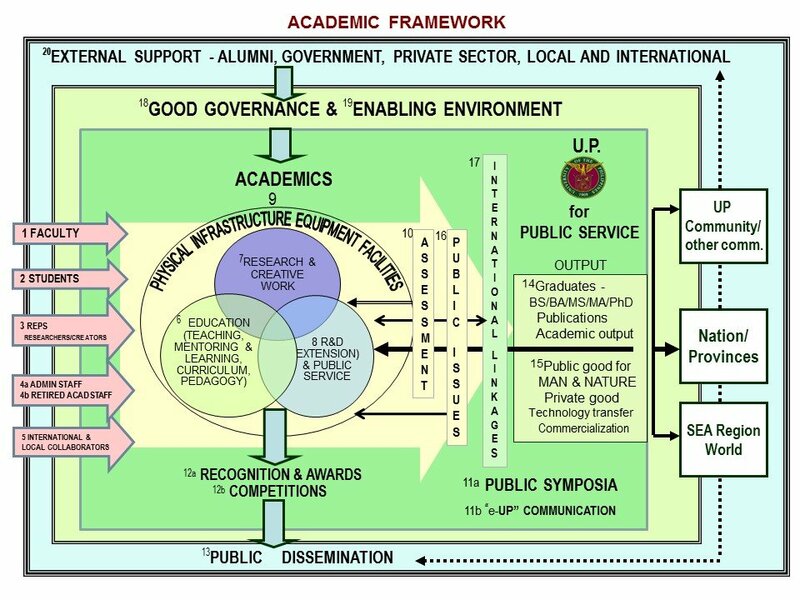 In her closing remarks, she mentioned the areas recommended by UP for government to prioritize in its development goals. Artists and scientists should harmonize with each other and with the rest of the world in addressing these priorities. UP Los Baños Chancellor Fernando Sanchez Jr., UP Manila Chancellor Carmencita Padilla, UP Visayas Chancellor Rommel Espinosa, UP Open University Chancellor Melinda Bandalaria, and UP Diliman Vice Chancellor for Community Affairs Nestor Castro representing Chancellor Michael Tan assisted the UP System officials in handing out the awards.